David Suzuki is coming to the North Island. Suzuki will be visiting 12 communities along B.C.’s coast in June to celebrate our shared respect and admiration for ocean ecosystems. He will be in Alert Bay Thursday, June 4 at Lawrence Ambers Memorial Rec Centre; Port Hardy on Friday, June 5 at the U’Gwamalis Hall in Fort Rupert; and Bella Bella on Saturday, June 6 at the Community Centre. Each event begins at 7 p.m. The Foundation wants to hear from coastal residents about the challenges facing their community and B.C.’s coastal waters, along with their hopes for the future. The Foundation hopes to share the ideas raised at the meetings with a larger audience after the tour. Suzuki, and his foundation, has a long history of work, activism and friendships on B.C.’s coast. These events will honour that past and build for the future. 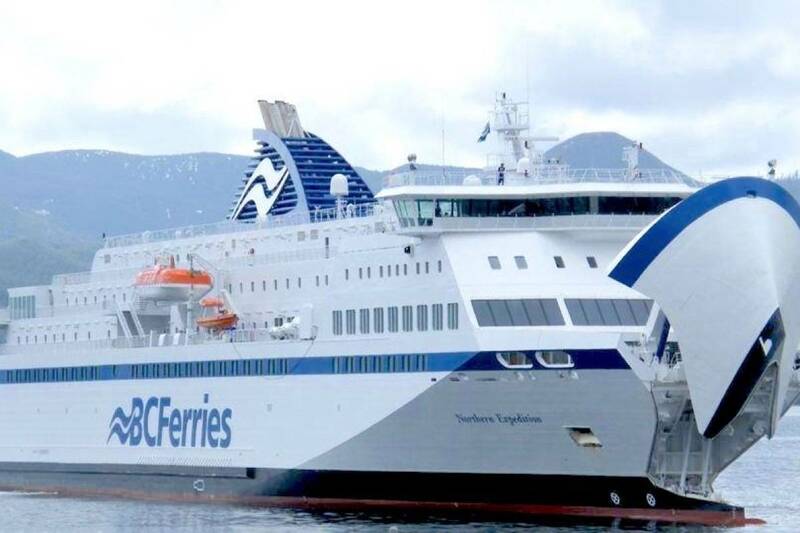 The Foundation is hoping to celebrate, motivate and connect coastal communities, First Nations and partners around their shared respect and admiration for the coastal waters that make British Columbia such an amazing place to live. Suzuki, co-Founder of the David Suzuki Foundation, is an award-winning scientist, environmentalist and broadcaster. He is renowned for his radio and television programs that explain the complexities of the natural sciences in a compelling, easily-understood way. Suzuki is a true ocean lover and has deep connections with many communities and First Nations on the B.C. coast.